Instagram Stories, the ephemeral content feature of Instagram, is similar to Snapchat. But its reach and numerous design options can bring you more viewers and ultimately add followers to your Instagram account. 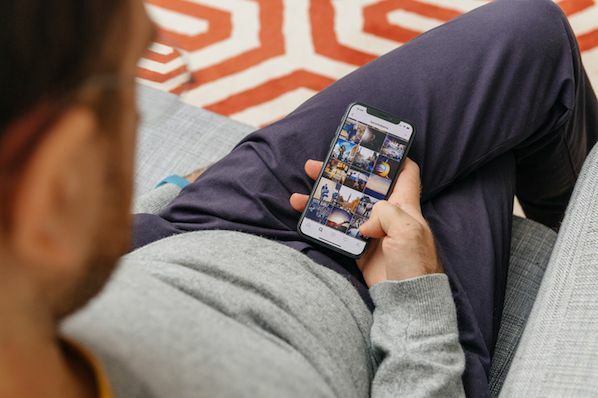 Read on to find out what Instagram Stories is, how to use it, and how it can add value to your Instagram account -- be it for business or pleasure. 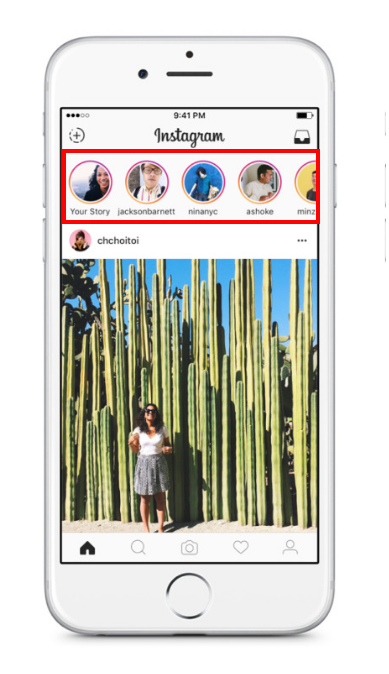 Instagram Stories provides users with a place to share temporary posts at a higher frequency. While Instagram photos are typically reserved for perfectly composed shots, Stories captures the little moments that may not be as picture-perfect. 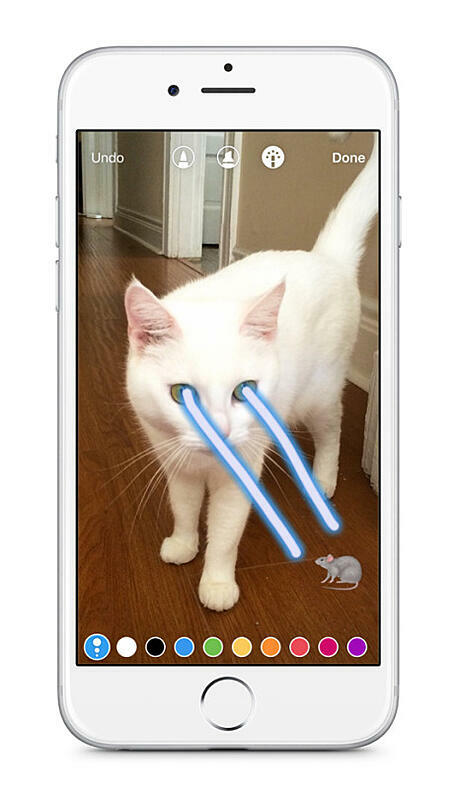 Users can add text, icons, and other designs onto a photo in their Story. 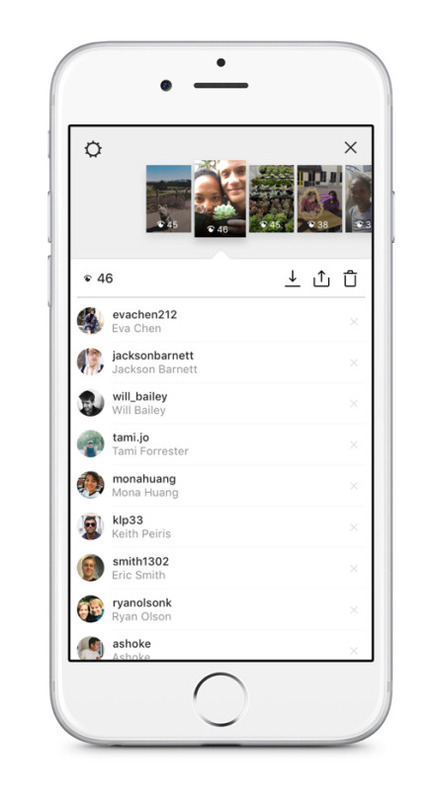 Instagram positions its Stories feature as a solution to overposting. These Stories live in a separate space, and you can post as frequently as you want without worrying about over saturating your friends' feeds or filling the grid on your profile page. 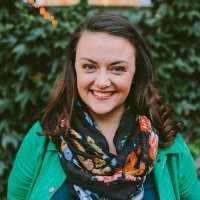 So how do you build a Story? And what does this mean for your Instagram marketing strategy? Don't worry. We've got you covered. 1. Tap the plus sign in the upper left corner of your screen to get started. 2. 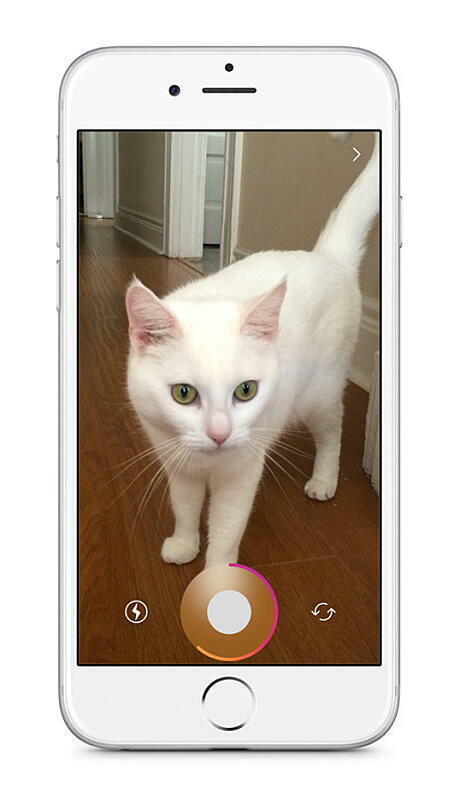 Take your photo by tapping the round button, or take a video by pressing down for up to 10 seconds. 4. When you're done, tap the checkmark icon to share. 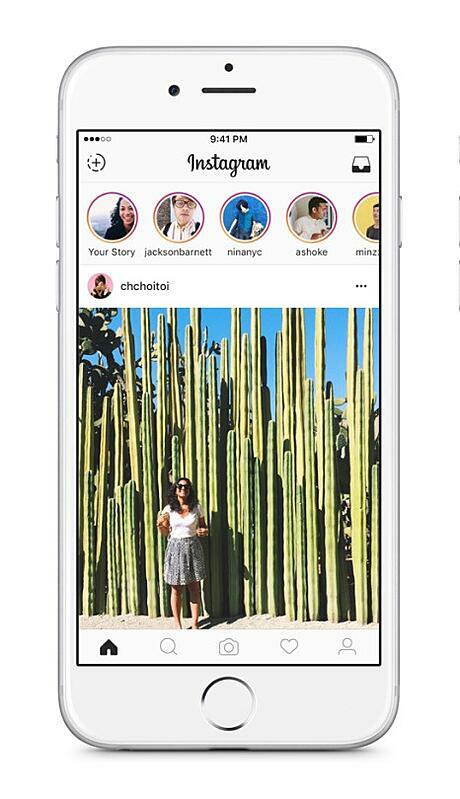 Your Story will appear here, at the top of your friends' feeds. It'll also be visible on your profile page by tapping your profile picture. 6. Check out who saw your Story by swiping up when viewing the photo or video. Realized someone's seeing those photos who shouldn't be? Tap the "X" next to their name to block them from seeing anything you add to your Story. However, Instagram Stories does have one big advantage over Snapchat: As part of the larger Facebook/Instagram umbrella, they have less of a hurdle to jump in regards to adoption. Snapchat's 150 million daily active users look like chump change compared to Instagram's 300 million. Snapchat has much more ground to cover, while Instagram already has a captive audience. If you've wanted to experiment with Snapchat-style content without making the leap, this is your chance. It's worth noting that Stories is the complete opposite of Instagram's current value proposition. Each social network has its differentiating factor, and Instagram has always been a place to showcase the most beautiful, curated version of your life. Stories is at the other end of that spectrum: ephemeral, unpolished, and silly. 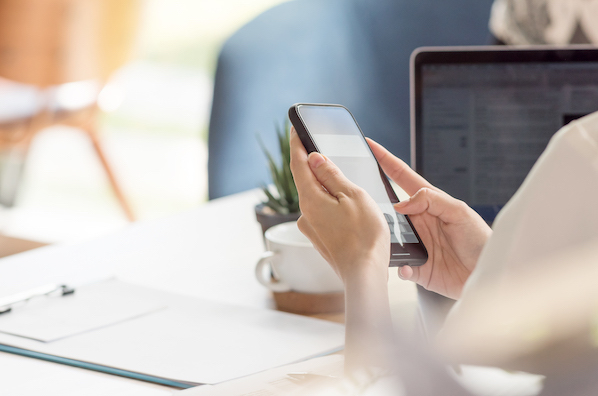 Between the lack of public feedback and the time limitations, Instagram Stories take the pressure out of sharing content on the platform. So regardless of which platform ends up leading the pack, the popularity of ephemeral content won't be slowing down anytime soon. Chances of Stories catching on is much higher because it's housed within the Instagram platform, and not the Facebook platform. The demographic overlap between Snapchat and Instagram makes it much more likely users will simply migrate their goofy stories to the other platform. But only if Instagram gets on the facial recognition game, and quickly. Millennials love that puppy filter.